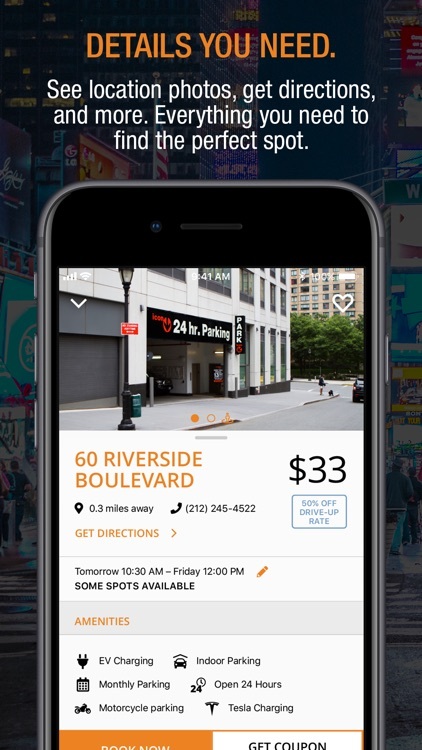 Whether you are visiting the big city or just need a place to park your car, these apps have you covered. 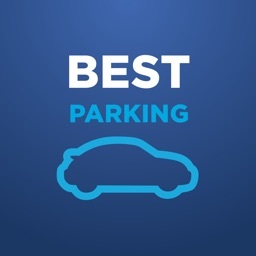 You can find, reserve, and get the best deal on parking without the stress and hassle of driving around parking lots. 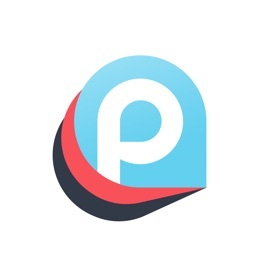 PayByPhone, the market leading pay by phone payment operator for parking, brings you the simple, secure and convenient way to pay for your parking. 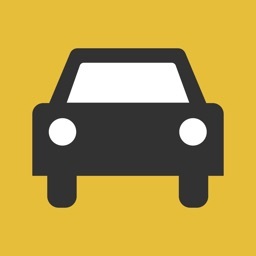 Welcome to the largest community of drivers making parking easy together! 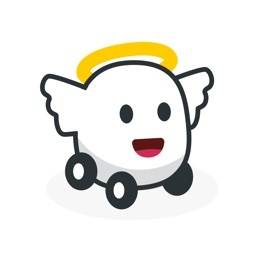 SpotAngels takes the stress out of parking once and for all. 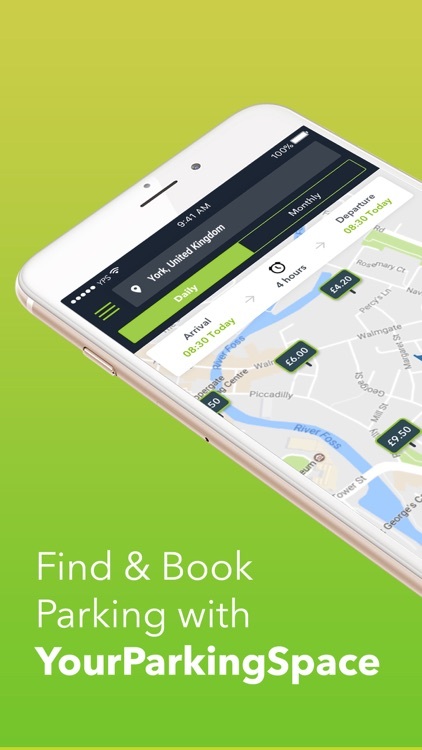 The app will help you find free parking, get parking deals and book them, as well as avoid expensive street cleaning tickets! 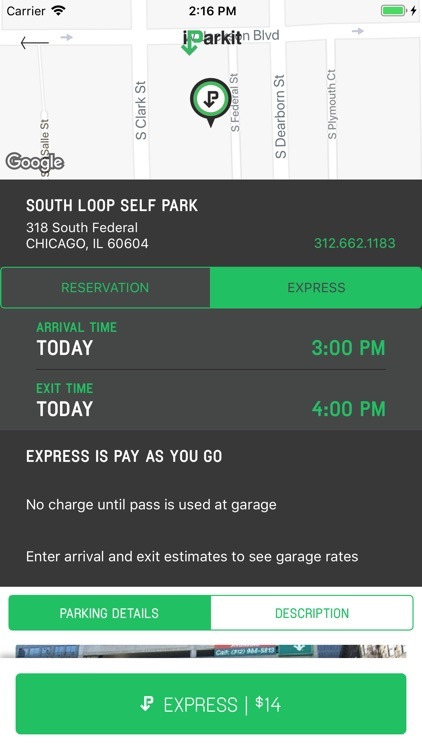 For those looking to search and reserve parking in advance. 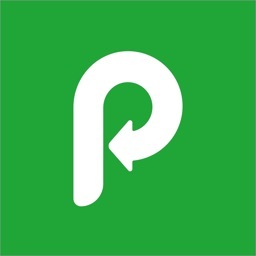 Parkopedia Parking is a simple and effective app for helping you find available parking for cheap. 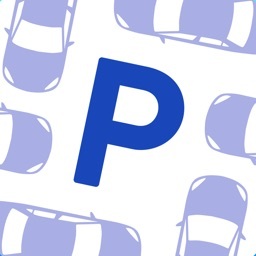 Park smarter with the Parqyt iPhone app. 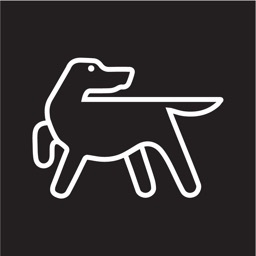 Reserve parking for all of your needs, upcoming events, your favorite places, or anywhere! 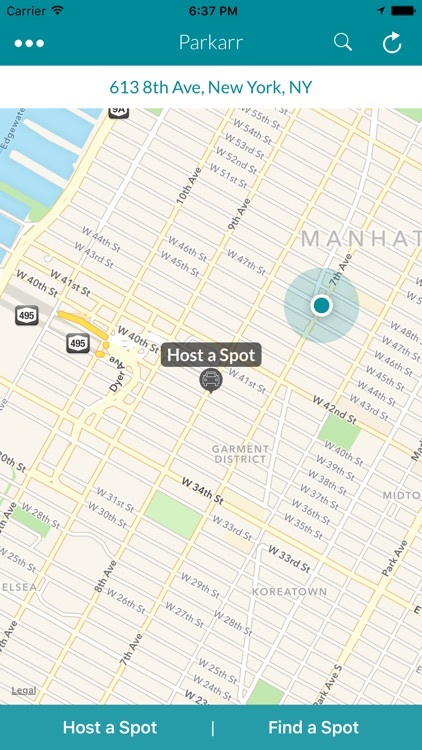 Reserve parking for your trip, or start earning money as a host. 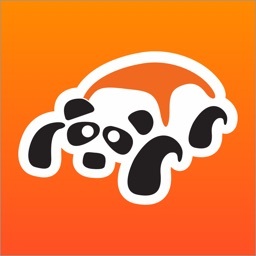 "BestParking helps you find and book parking at the best price. 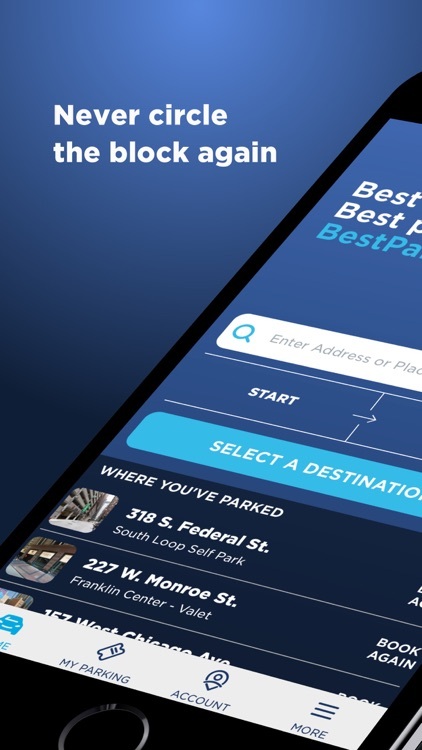 Whether you’re looking for discount parking near your office downtown or want to find the best airport parking before your trip, you can reserve a convenient space with the BestParking app. 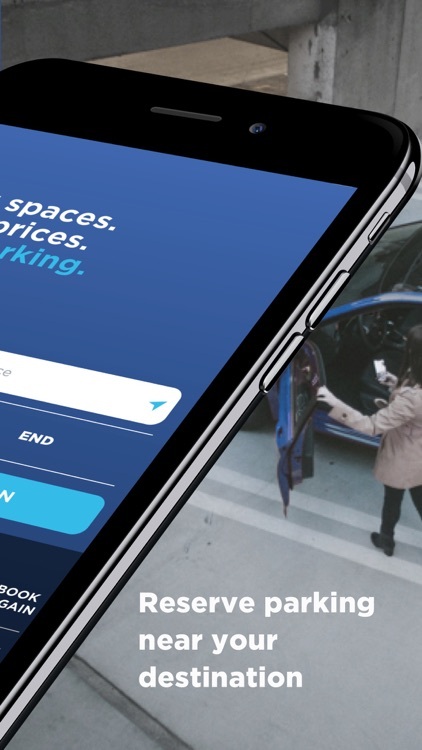 With over 250,000 parking spaces to choose from in all towns and cities across the UK including London, Manchester, Birmingham, Leeds, Liverpool, Edinburgh and Bristol , YourParkingSpace saves you time and money whilst helping locals earn a bit of extra income from their unused parking spaces. We Saved Your Spot! The most convenient way to park downtown. 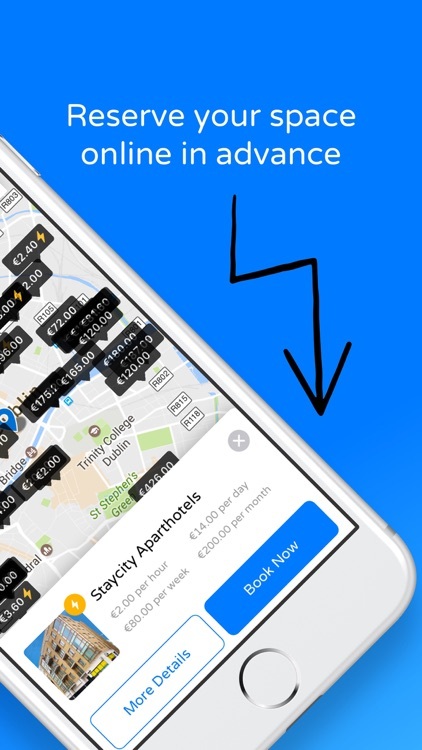 ParkAround is the #1 app that finds you a spot in the city of Athens, in the airports of Athens, Barcelona, Thessaloniki, Heraklion, Rhodes, Chania and Larnaca as well as Piraeus and Volos Port. 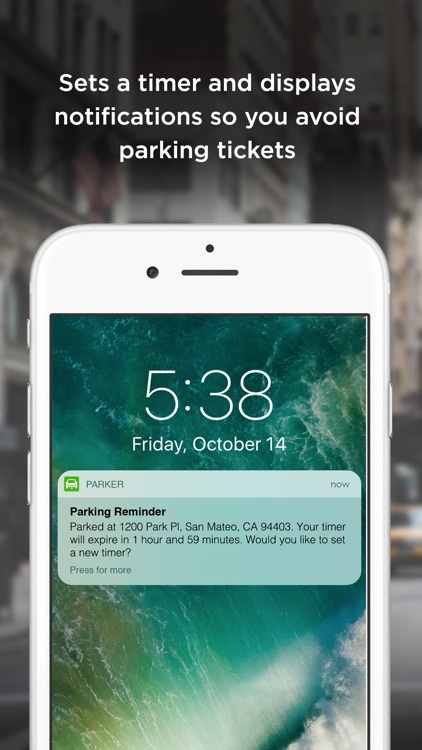 Welcome to stress-free parking with Parker. 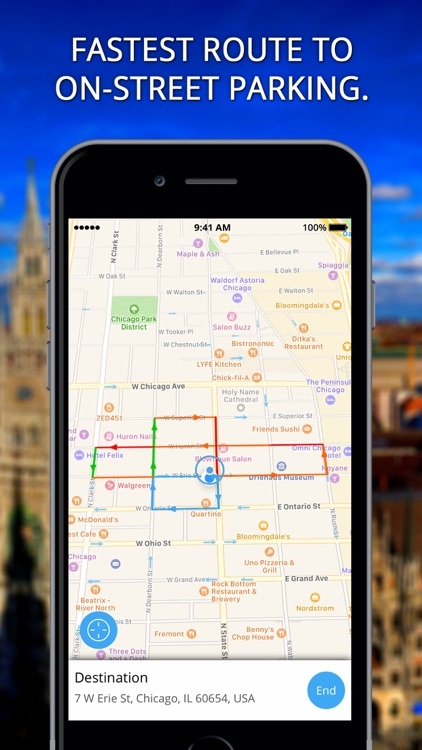 No more circling, just simply FIND, ROUTE, PARK & seamlessly arrive at your destination. 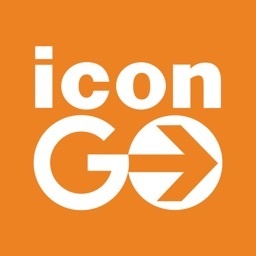 Your direct line to more than 300 Icon and Quik Park locations throughout NYC, Icon GO offers a level of service you just won't find anywhere else. You're basically a parking VIP. 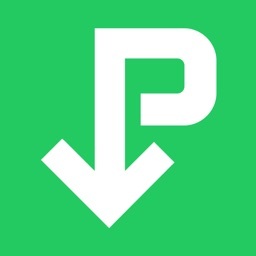 Never again forget where you parked or to add money to your parking meter with this handy utility app. Find your perfect parking space. 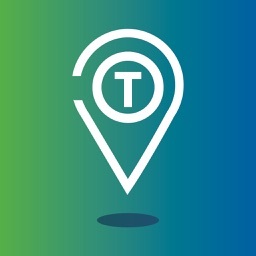 - Choose from over 20,000+ bookable parking spaces. 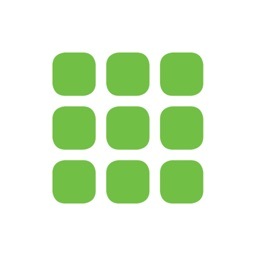 - Find the information you need around availability and directions. - To make it easier to pay, enter & exit, download the app. 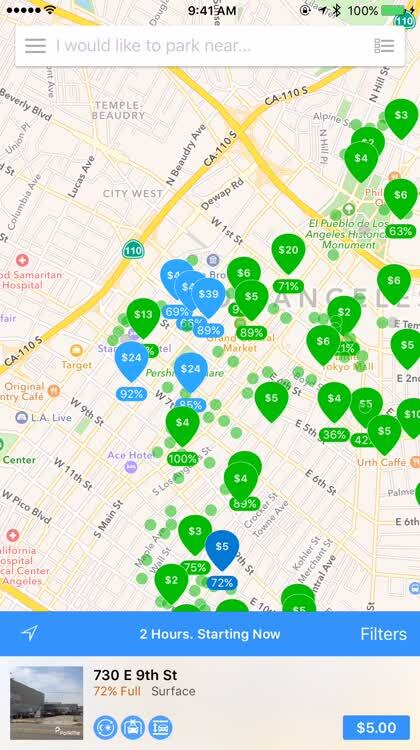 Rover let’s you find cheap and reliable parking in your city. 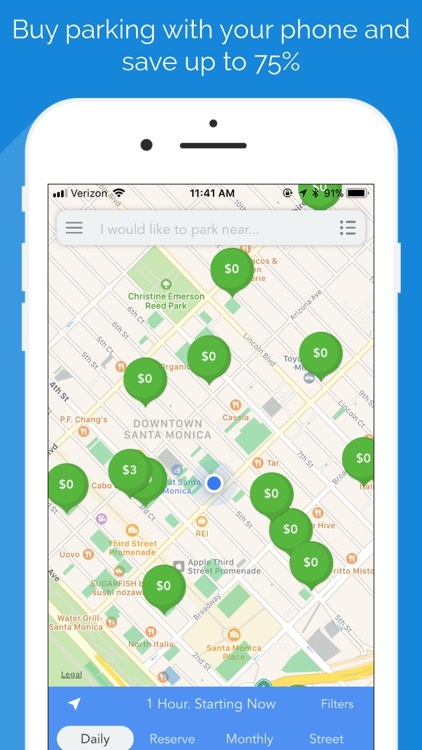 List your parking space with Rover to make extra cash. 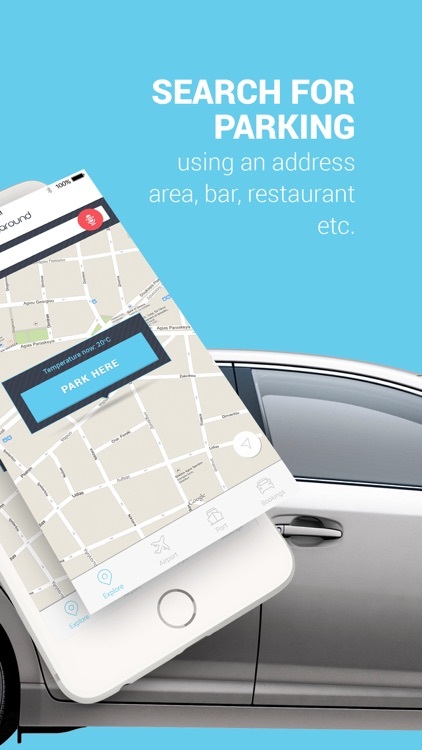 Rover is a safe and reliable way to find parking without the high cost. 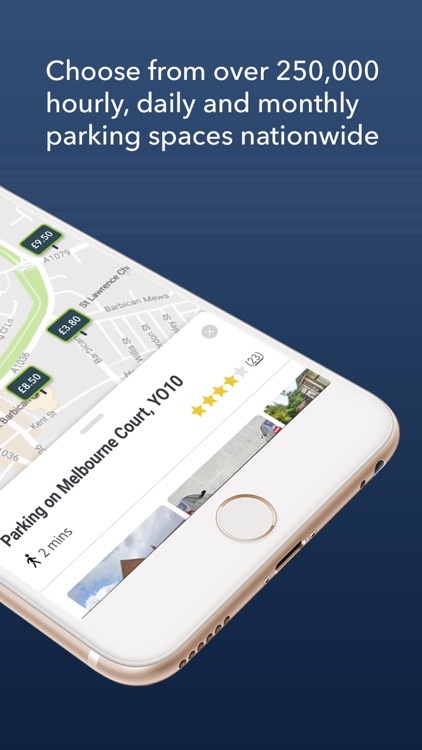 CityParking lets you search, pay and reserve parking online at discounted prices and the best part? Get refunded if you change your mind! 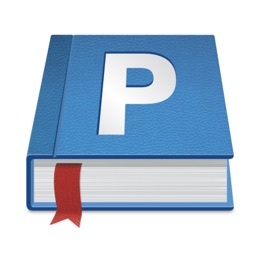 Book and cancel all you want, just don’t drive around looking for parking. 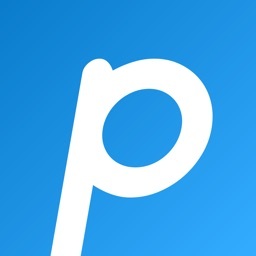 ParkMe Parking is a simple app that helps you find nearby parking for less. 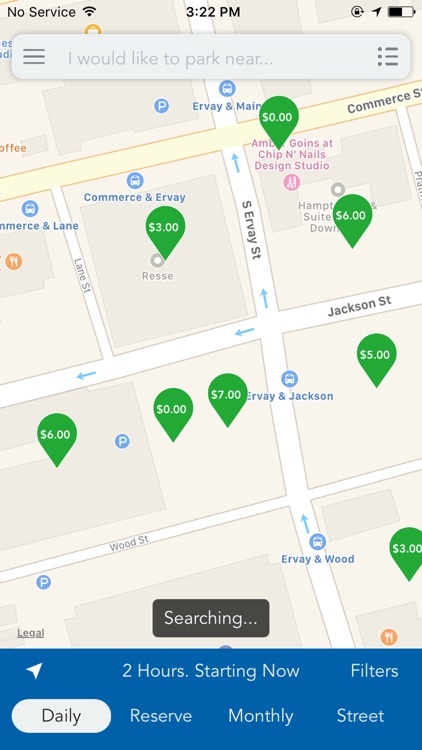 Don't get ripped off again when you need to park your car downtown. 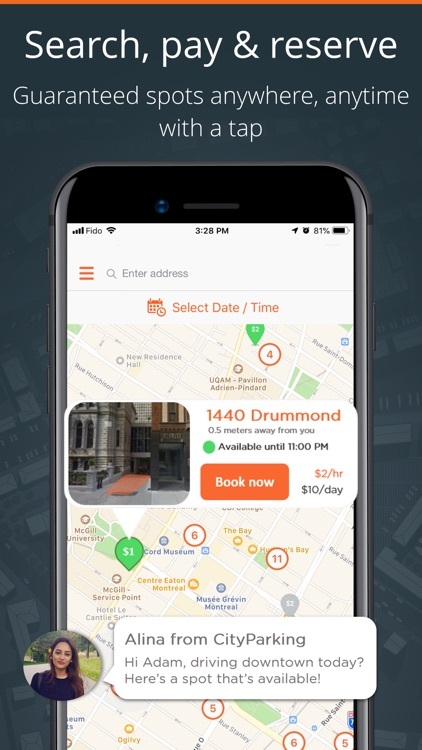 PARKNAV saves drivers time when looking for street parking by providing the real-time street parking availability for open free, metered or permit parking in the US and Germany. 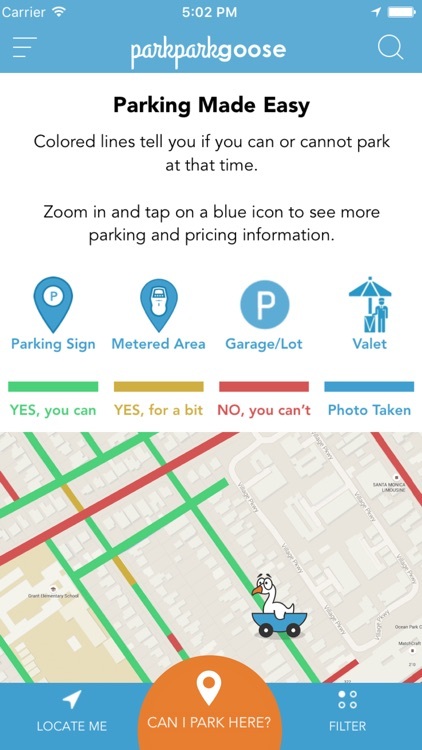 Step 1) Select the type of street parking you want to find (free, metered or permit). Ever spend hours circling the block looking for that perfect parking spot? 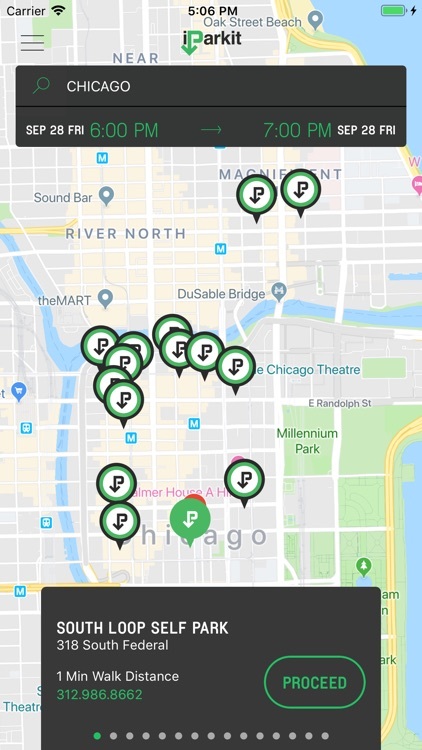 Parkarr is a crowd-sourced parking app that connects drivers looking for street-parking with those leaving their parking spots. 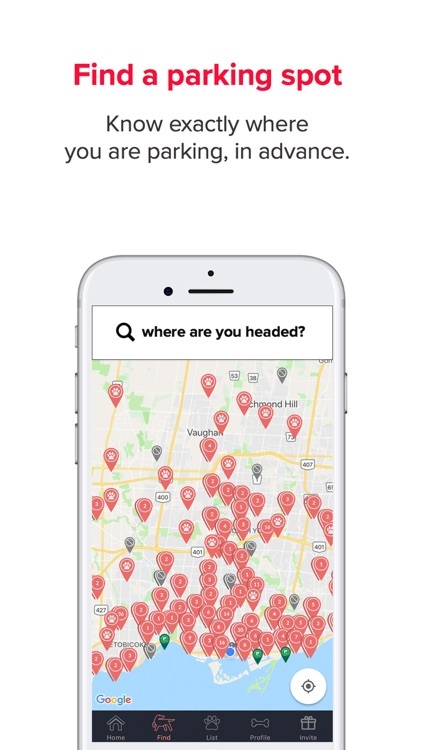 You can search for available spots in your area or another neighborhood of your choice. 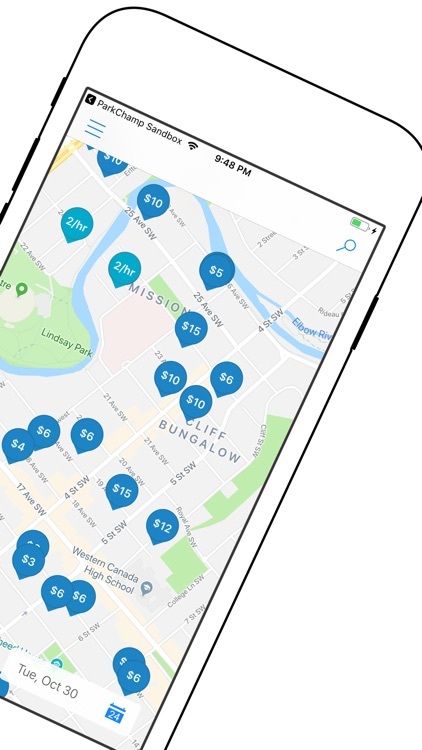 ParkChamp is a new way to find affordable parking in Calgary. 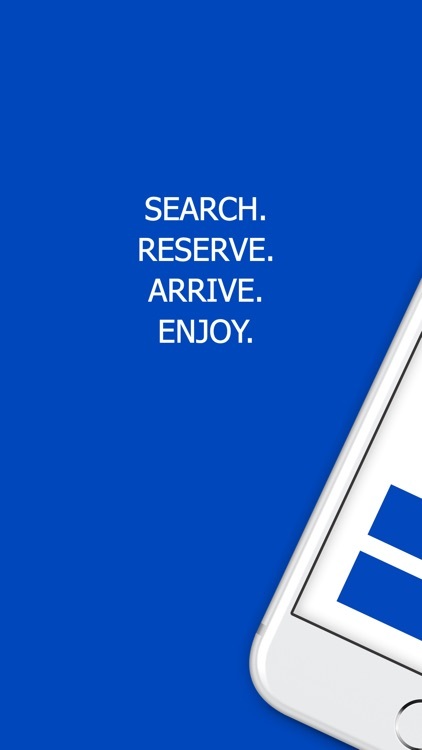 Instantly tap to find and reserve affordable and convenient parking at any of our locations. 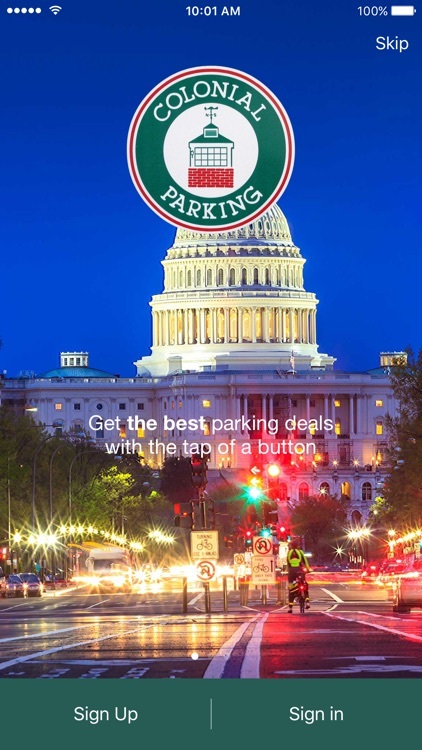 Washington DC depends on Colonial Parking for conveniently located facilities that make parking easy and hassle-free. 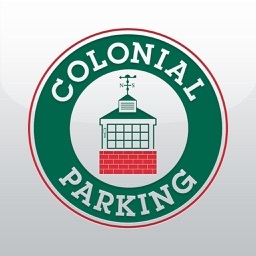 In keeping with our mission, you can now get up to the minute information on all Colonial locations including, hours, rates, entrances and payment types in real time on our new Parking app. 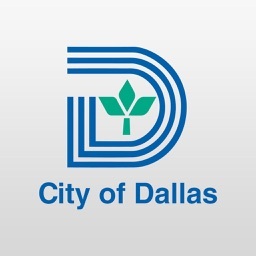 Save money and time with an easy-to-use parking app for the Dallas area! 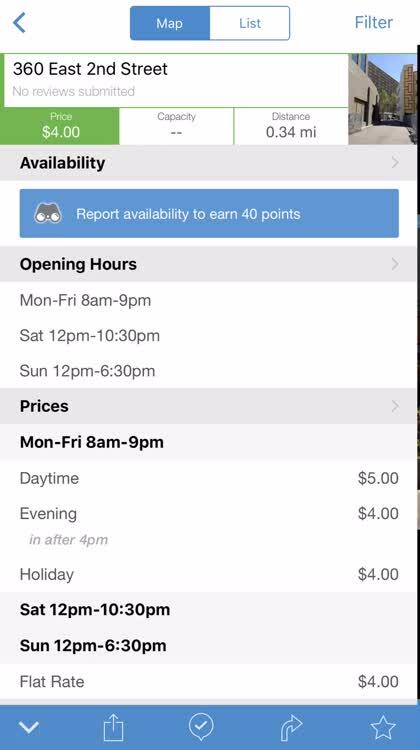 The Dallas Parking app shows how much you should expect to pay for parking before you arrive. 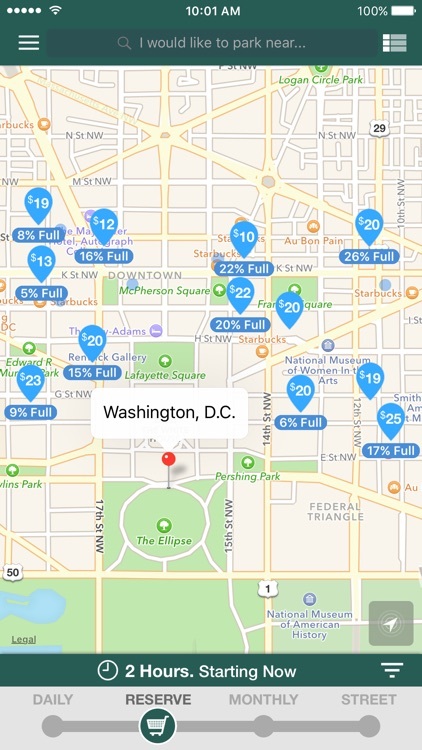 With prices laid out on the map, you can easily compare parking options. 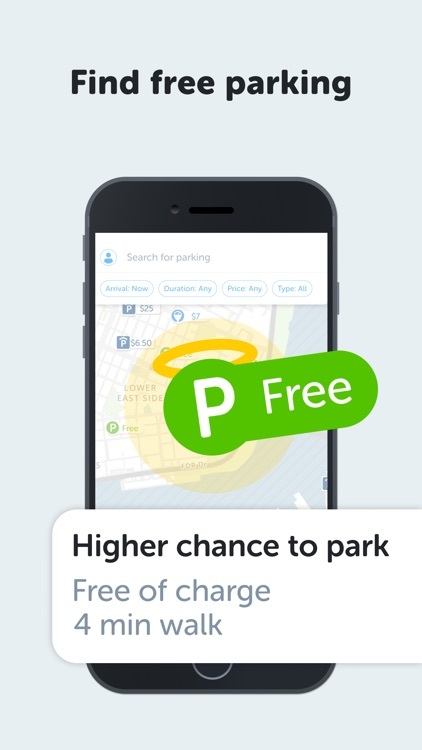 Best Mobile App to Locate Free On-Street Parking in Adelaide! 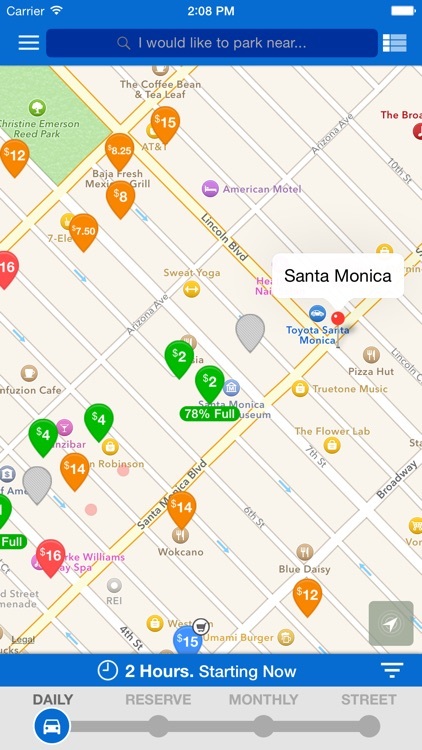 > Built-in 7,000+ Parking Zones Database. Free database update for future versions. > Built-in SQLite Database. No Internet / Data Connection is required. 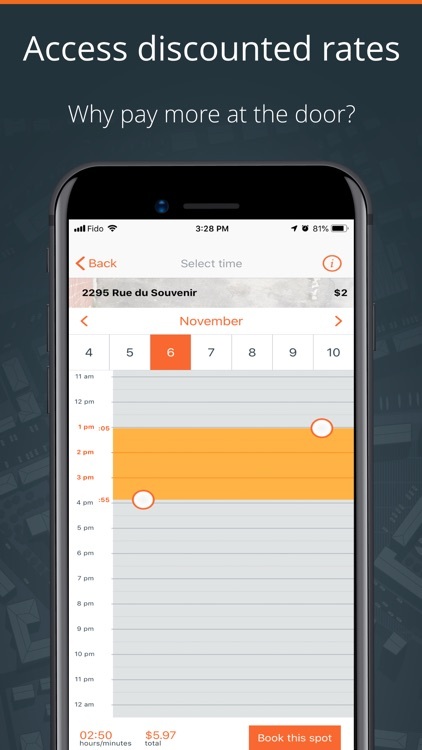 > Auto-calculate Current Parking Conditions according to Week day & Time. > Filter by Required Parking Time. > Filter by Parking Space available. 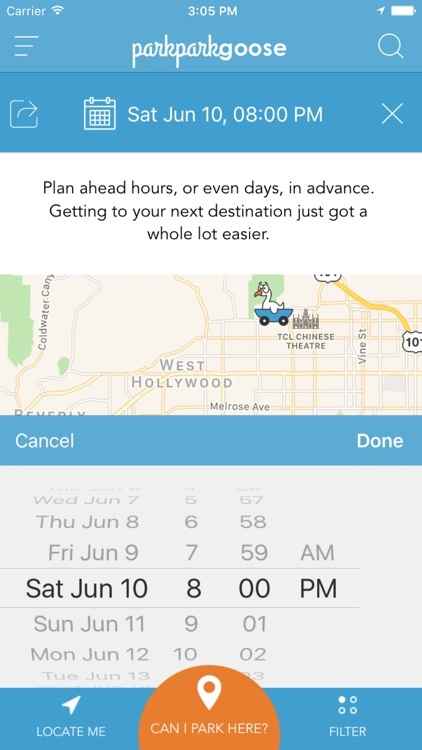 Spots is the answer for university students to the question of what parking lot will be the best bet to get to class on time. 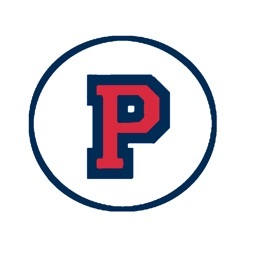 After selecting your school of choice, your dashboard consists of custom designed indicators to effectively inform you about the parking status and available car spots at each of your school's supported parking structures. 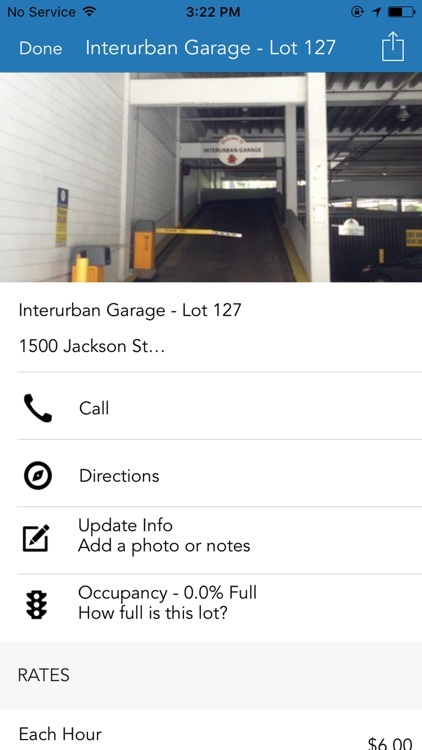 Includes a Today Extension for quick access to parking information when visiting the Notification Center. 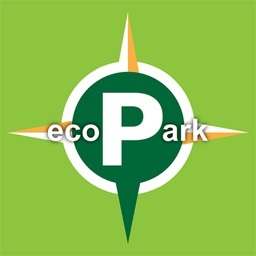 Fastprk, Find a Parking Space! 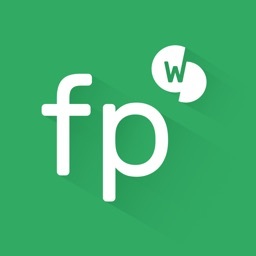 This App is actively working in: Castelfranco (Italy), Baerum (Norway), Gliwice (Poland), and Singapore, among others. Do you need to park your car in the town centre? 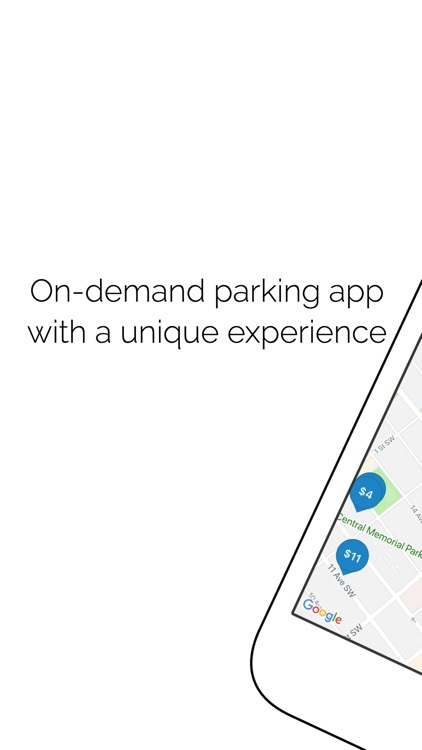 Would you like to be driven to the nearest on-street parking space? Then, stop circling around and wasting your time whilst looking for parking. 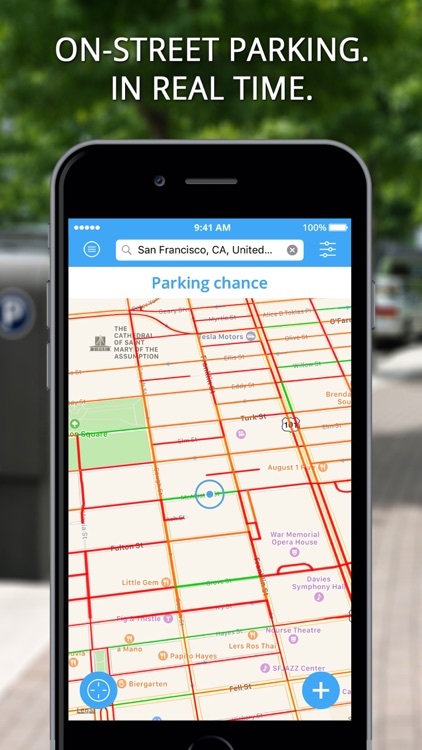 Based on reliable real-time information, it will show you free parking spots around you. It can also guide you to the nearest free spot and help you remember where you've parked. 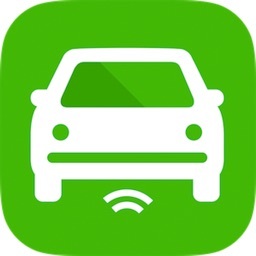 This app is for you if you struggle on a daily basis to find a parking spot, often spending 15, 20 or 30 minutes to find that spot you need. 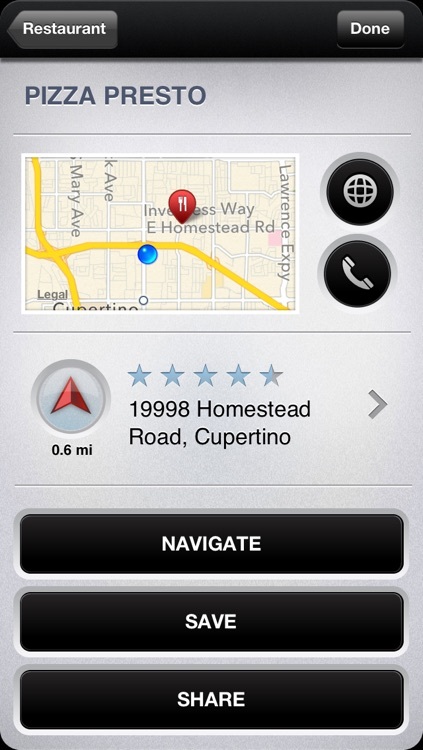 Fastprk App is free, easy to use and saves you between 40-60% of your usual search times. 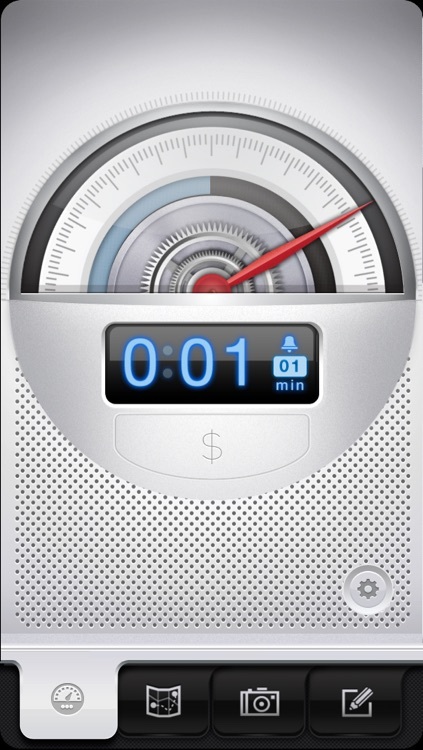 With instant real-time parking information available to you, Fastprk App can shorten your parking time down to 5 min. This translates into less time circulating and more time spent with your family and friends; it also means less fuel –and related expenses- consumed and thus significantly less pollution caused. 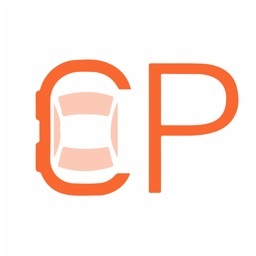 Fastprk App offers you a unique opportunity in finding your parking spot significantly quicker. 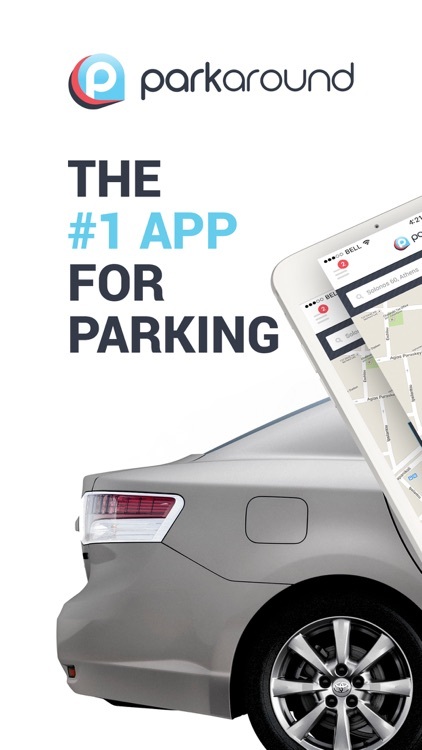 Having this competitive edge over your fellow parkers is as simple as to install Fastprk on your smartphone. The use of the applications is very simple, i.e. 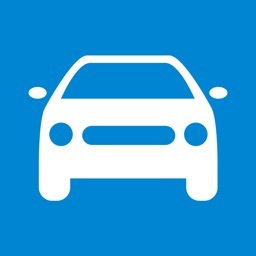 you can search for available parking spots, mark where you have parked your car, get information on the pricing, etc. 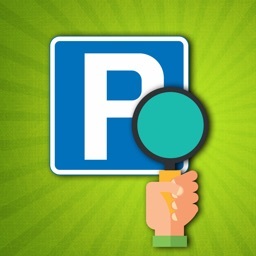 The parking search option allows you to find the available parking spots in your area. 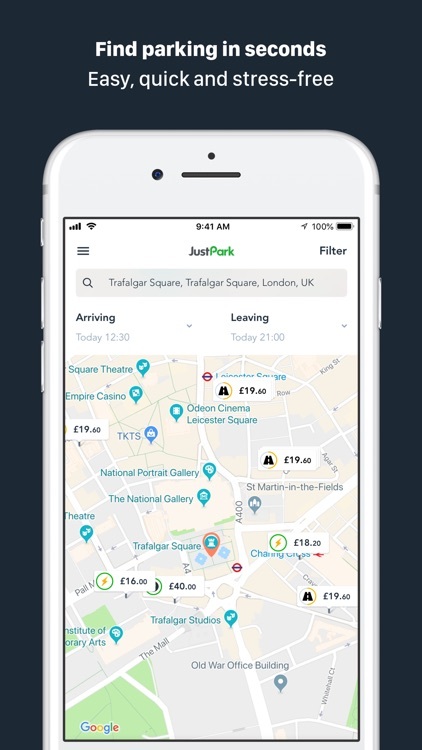 It is important that you have Internet connectivity, either through your cellular link or Wifi, since the smartphone application connects to Fastprk smart city management platform, developed by Worldsensing, which in turn is connected to the sensors detecting parking availability in the street. The Fastprk system has been developed by Worldsensing, a market leader in innovative wireless machine-to-machine (M2M) and Smart Cities technologies Worldsensing. 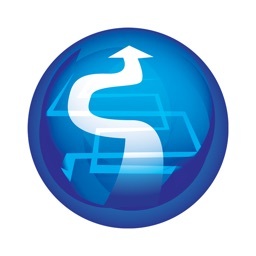 Worldsensing’s mobility division holds a unique smart traffic management portfolio that includes Bitcarrier, a real-time intelligent traffic management and information solution, and its intelligent parking system Fastprk. Worldsensing has deployed its technological solutions in over 17 countries around the world. 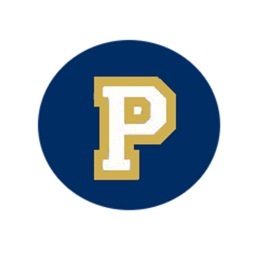 Find parking easily at FIU now with GPS positioning to find parking easier! 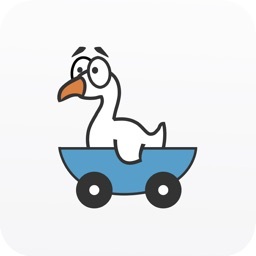 This is an independently made app made for student commuters at the Florida International University community. Color indicators (green, yellow, orange, red) show the availability of parking of each of the lots and garages at FIU, green being most likely to find parking, and red being least likely to find parking. The color indicators are dynamic and change with time, giving you accurate results at any given time of the day. 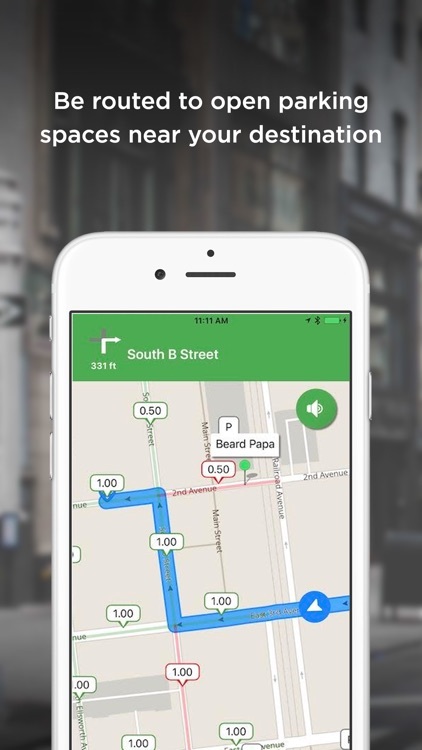 Park My Truck is a free, mobile app developed to help truck drivers locate an available truck parking space. 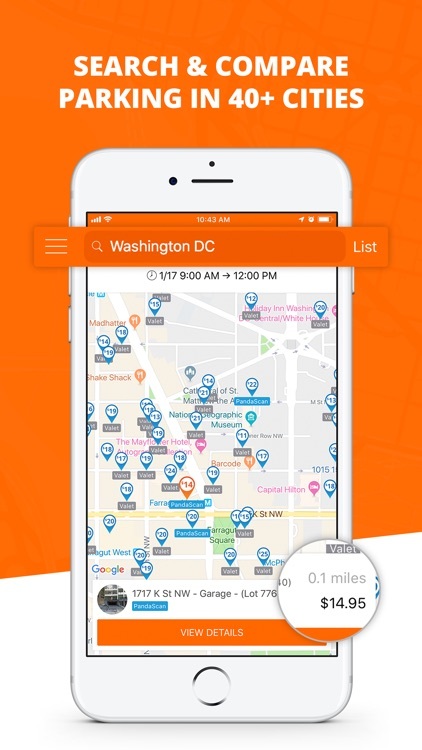 Park My Truck helps professional drivers identify available parking no matter where they are in the United States and allows any parking provider to share their parking availability for free through the app. 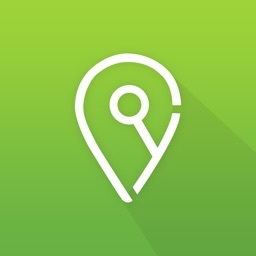 Please note that in order for the app to work, the user must give the app permission to use their location. 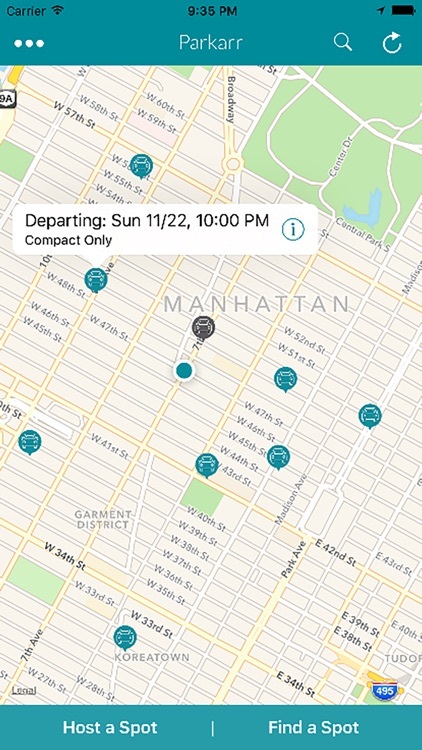 Parking availability in the app is reported every two hours by participating parking providers. If the parking availability has not been reported for more than two hours, the available parking will be noted as N/A. Park My Truck was developed by the Truck Parking Leadership Initiative, comprised of the NATSO Foundation, NATSO, the American Trucking Associations and the American Transportation Research Institute (ATRI), based on feedback from professional drivers and trucking companies who describe truck parking availability as a critical need. Learn more about Park My Truck at www.parkmytruck.com. 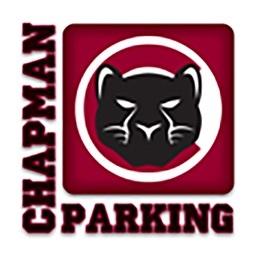 Chapman's Parking App gives you up-to-the minute information on two of our campus parking lots. See the number of spots available in the Lastinger and Barrera parking structures. 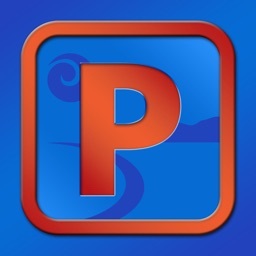 Parkoviz app will help you to find free parking spot. 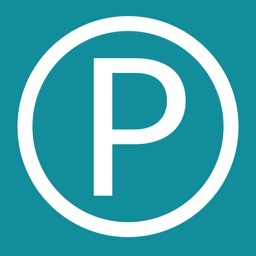 Parking place images captured by cameras are constantly analyzed by Parkoviz system. 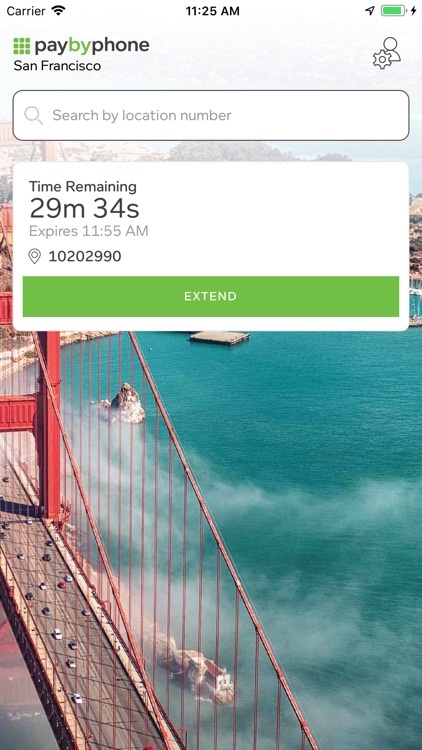 That's how you will always know free parking spot availability in real time. 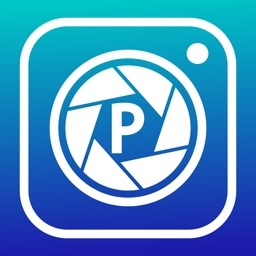 Cameras are managed by you or other users of Parkoviz. 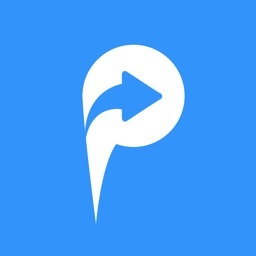 Just choose your place on the map or find it in search and Parkoviz will find nearest free parking place. 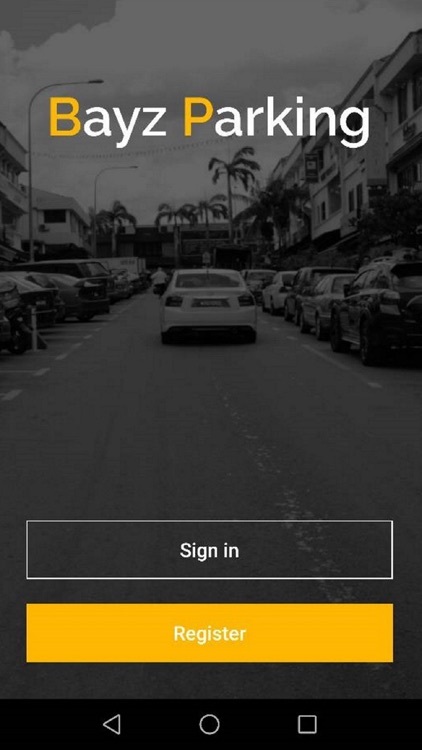 You can easily watch your favourite parking place and get the notification about free lot availability. After successful parking you can also save your car's position. 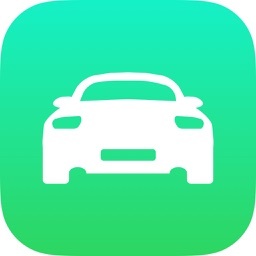 It is a parking app. Drivers desperate for parking find owners of spaces and parking garages and make that available to drivers. 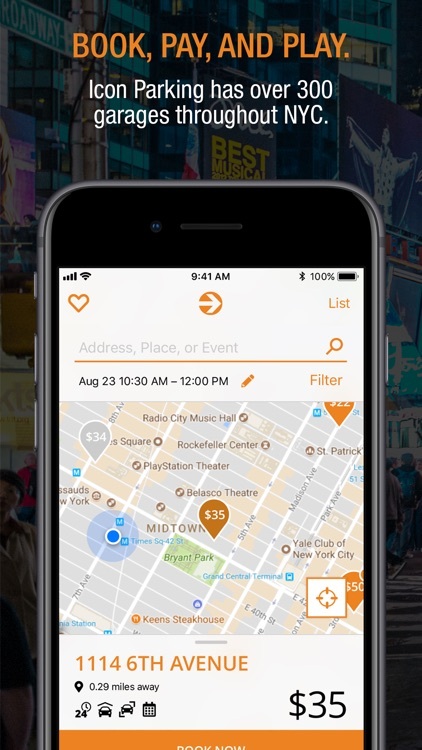 A similar app will be made for most major cities in Australia initially. And then it will roll out to other countries around the world. 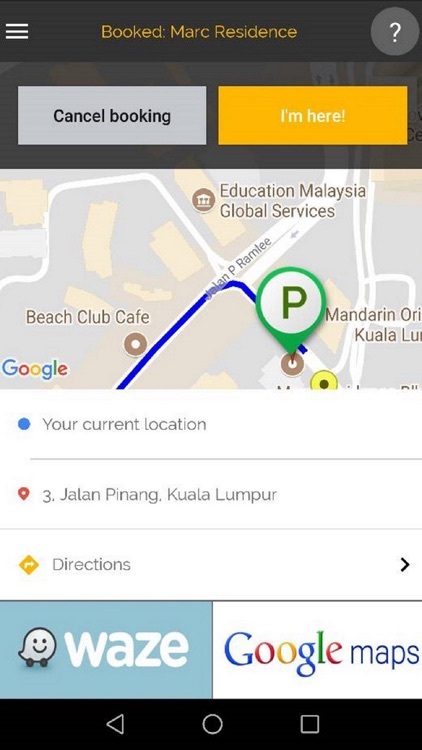 Customers are able to choose for how long they want to book the parking space. 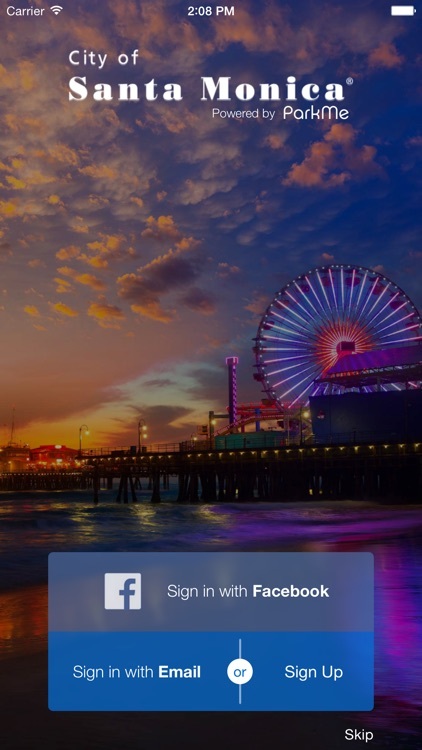 A similar app will be made for most major cities in Australia initially. And then it may roll out to other countries around the world. Find parking easily at the University of Houston Campus now with GPS positioning to find parking easier! 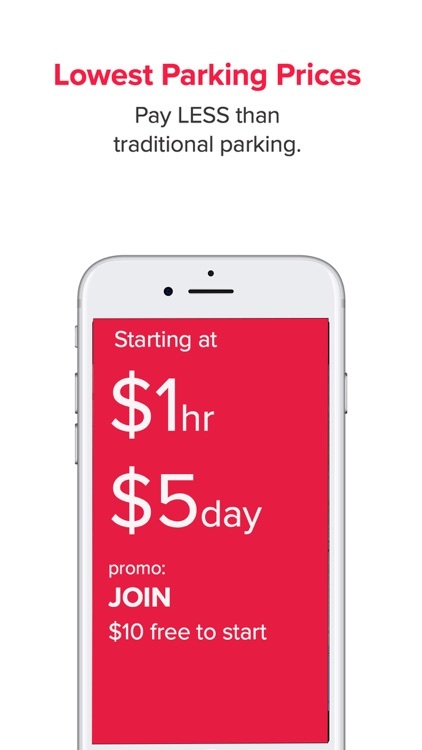 This is an independently made app made for student commuters at the University of Houston's community. Color indicators (green, yellow, orange, red) show the availability of parking of each of the lots and garages at the university, green being most likely to find parking, and red being least likely to find parking. 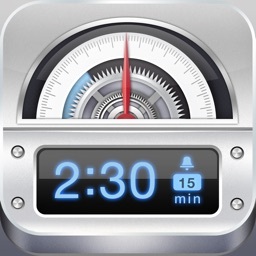 The color indicators are dynamic and change with time, giving you accurate results at any given time of the day.